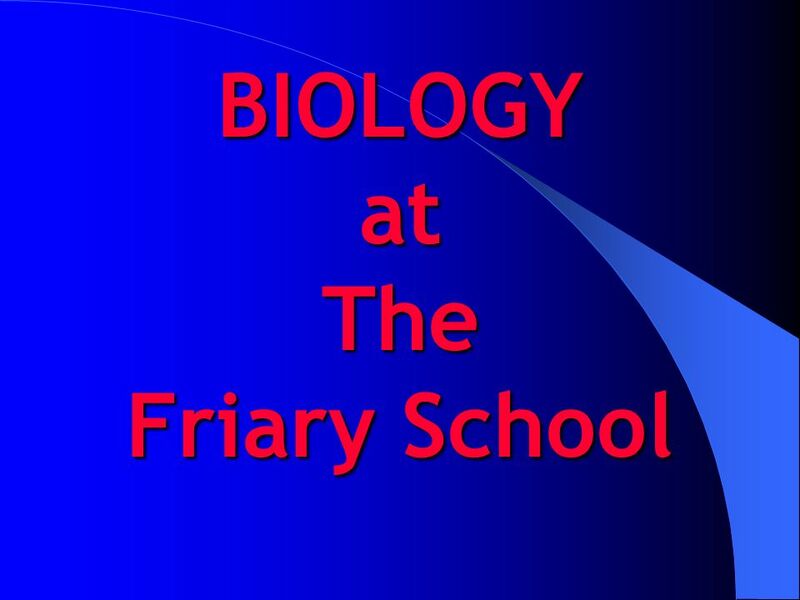 BIOLOGY at The Friary School. 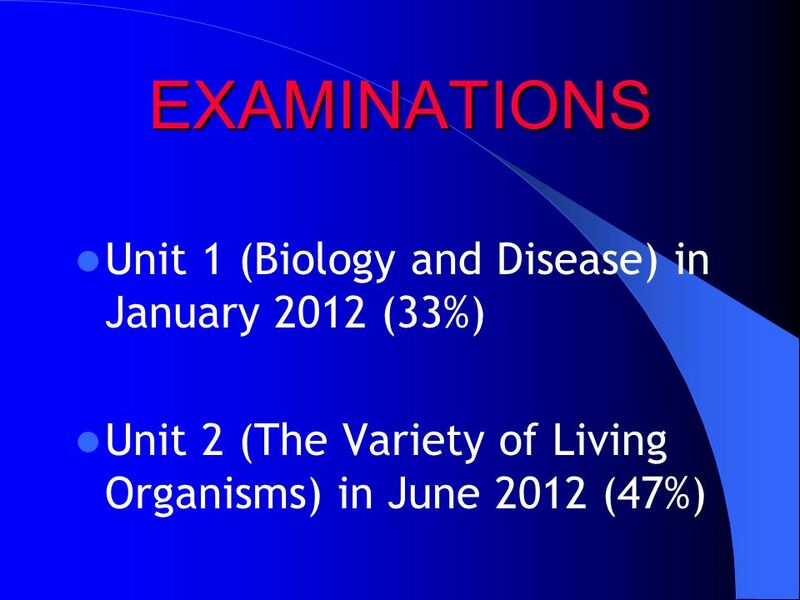 AS BIOLOGY IN YEAR 12 3 teaching groups 9 lessons per fortnight each group will be taught by two teachers groups taught. 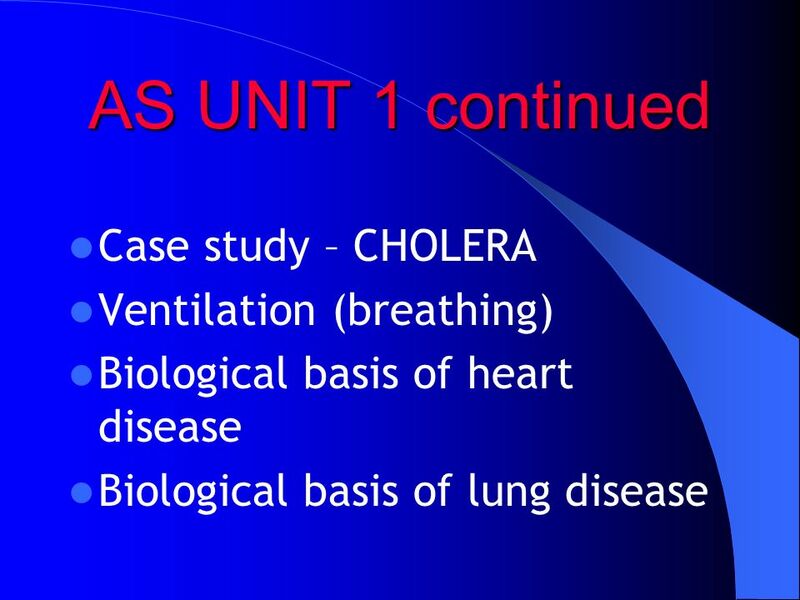 Download ppt "BIOLOGY at The Friary School. 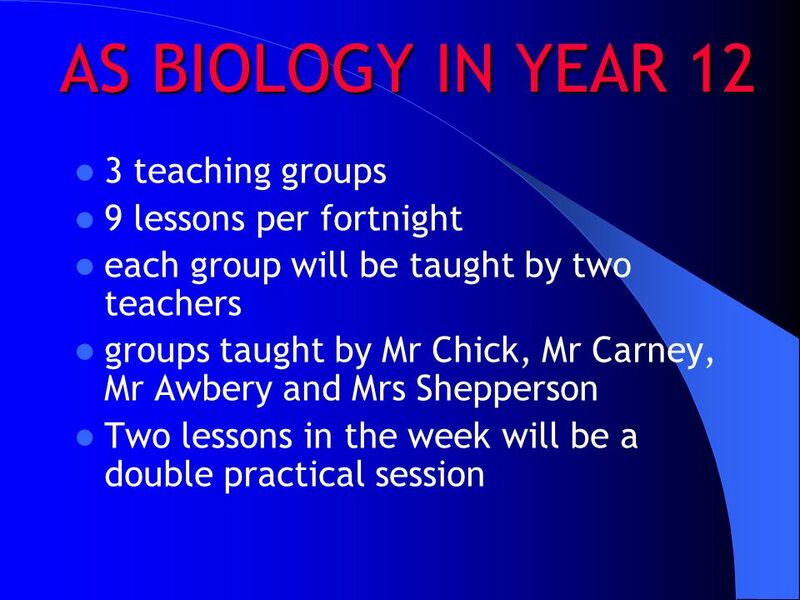 AS BIOLOGY IN YEAR 12 3 teaching groups 9 lessons per fortnight each group will be taught by two teachers groups taught." GCSE French Course structure: 20% Listening 20% Reading 30% Writing – submit 2 assessments marked by AQA 30% Speaking – submit 2 pieces marked by teacher. AS BIOLOGY and AS HUMAN BIOLOGY. How is the course structured? 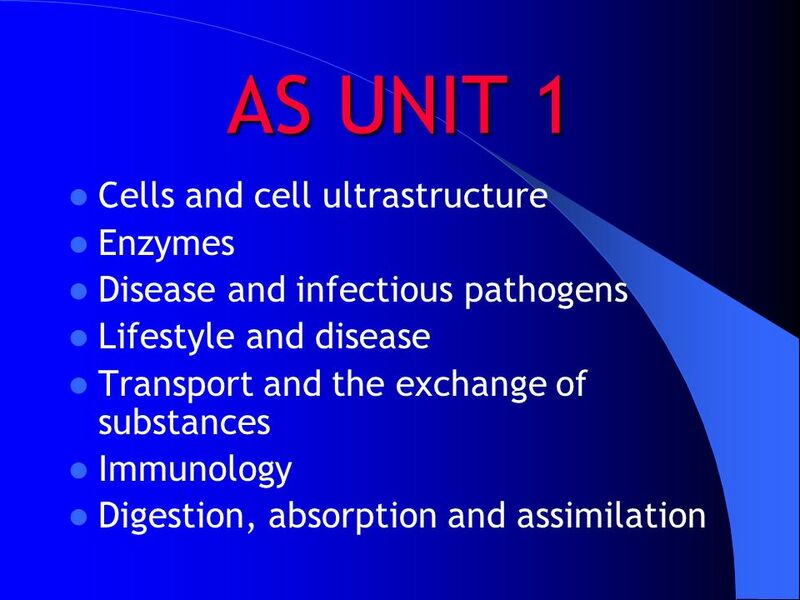 AS BIOLOGY and AS HUMAN BIOLOGY  Unit 1 – molecules and cells  Unit 2 – exchange, transport. Year 10 Science GCSE Mr Lowrie Director of Science. Robert Napier PE Department GCSE PE GCSE PE PE at GCSE. Year 10 GCSE Information Evening 9 th October 2014. 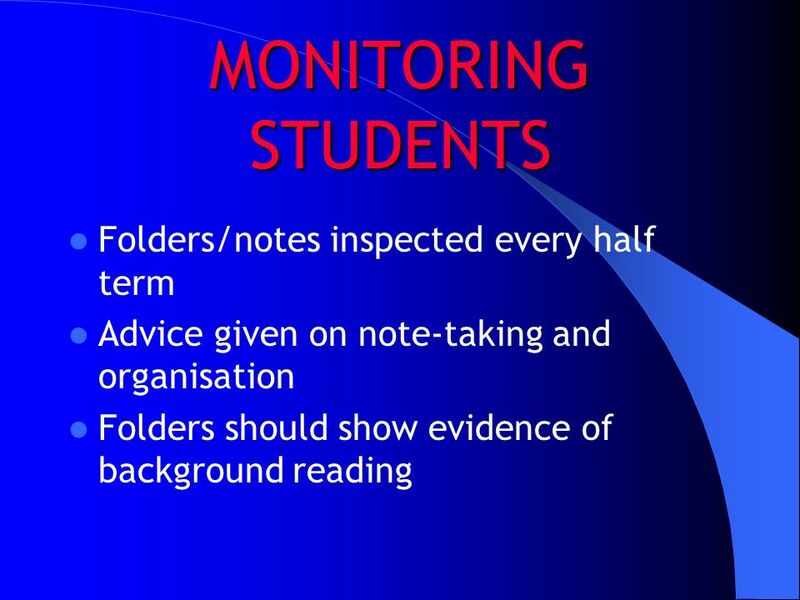 OCR 21 st Century Science Subject Leader Science: Ms Louise Sadler. The Specifications. 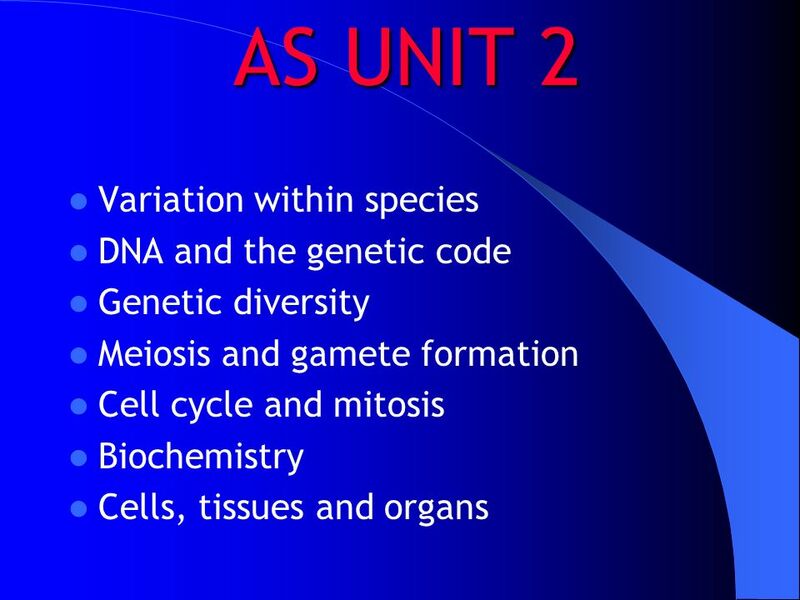 Unit 1: Biology 1 Written paper – 1 hour 60 marks – 25% Structured and closed questions At least one question assessing Quality. The Thomas Hardye School YEAR NINE PARENTS INFORMATION SCIENCE. 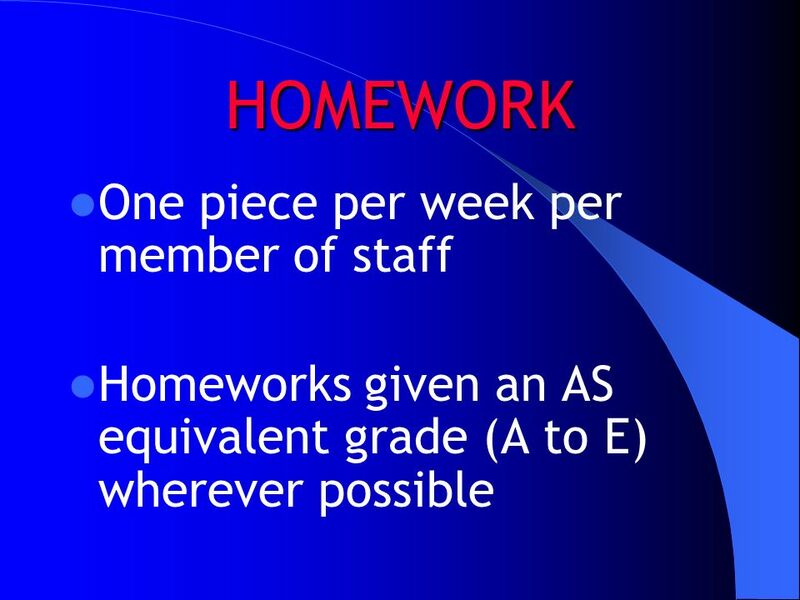 Year 10 Achievement Evening Wednesday 24 th September 2014 All tonight’s slides will be available on the school website. 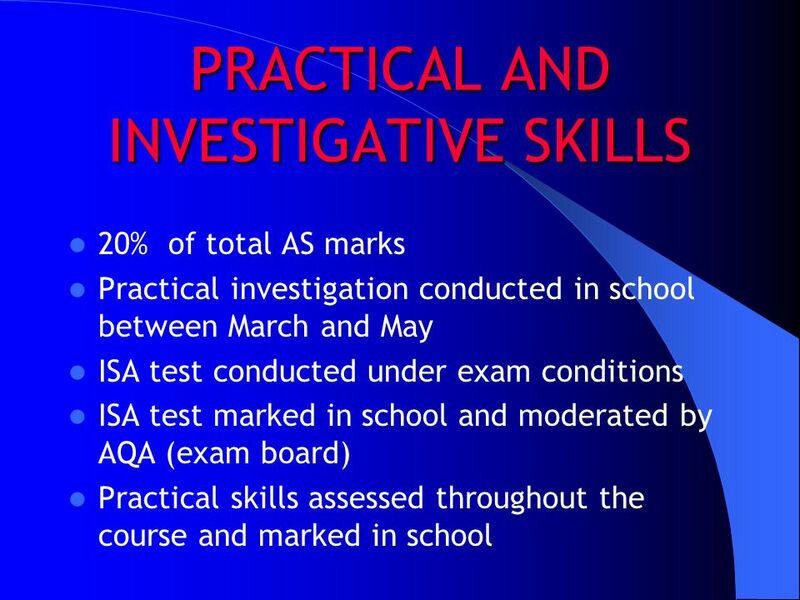 AQA ISAs Organisation and preparation for section 1 and section 2 papers. 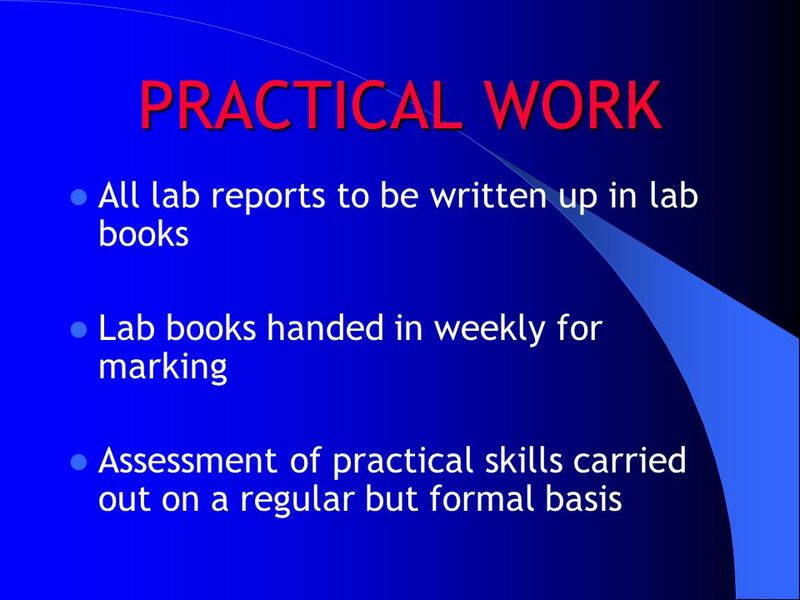 Ensuring consistency of delivery and marking. AP BIOLOGY Welcome! Why are you here?. 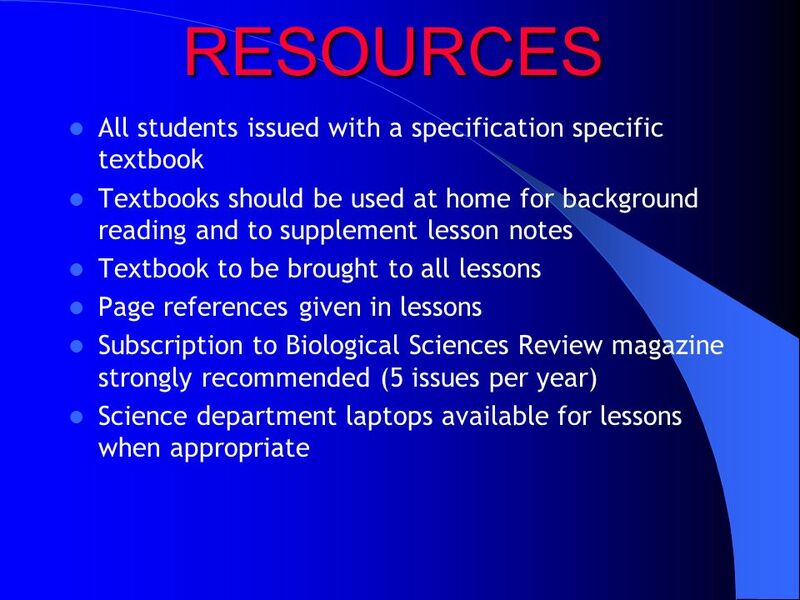 Resources: Class blog and New Textbook biohart.wordpress.com biohart.wordpress.com biohart.wordpress.com. Year 10 Science GCSE. Which Course Does My Child Follow? Triple Science ‘Double’ Science ‘Single’ Science. 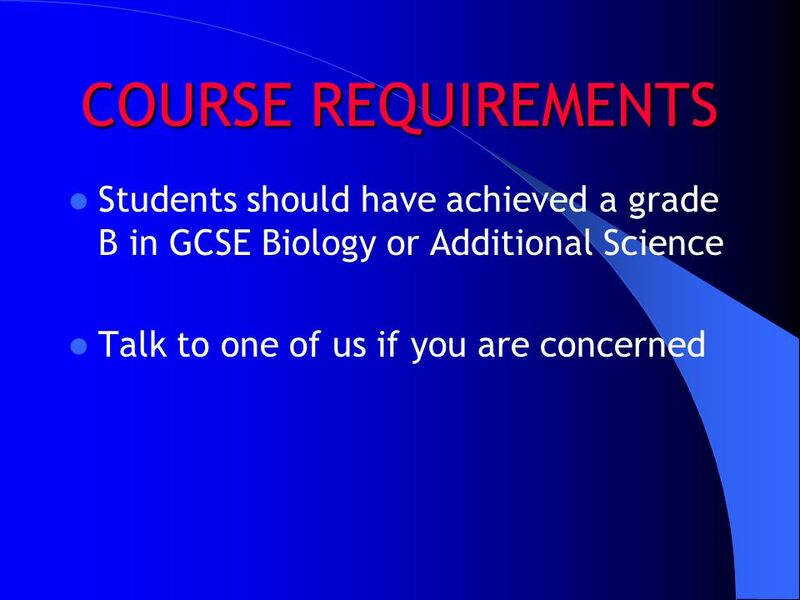 Requirements Grade B at GCSE in Additional Science OR Biology C in English Language C in Maths on the Higher paper. Why study Biology? Studying biology gives you the skills and opportunities to advance human knowledge and understanding in today’s world, in order to make. Science at The Grange Science at The Grange. 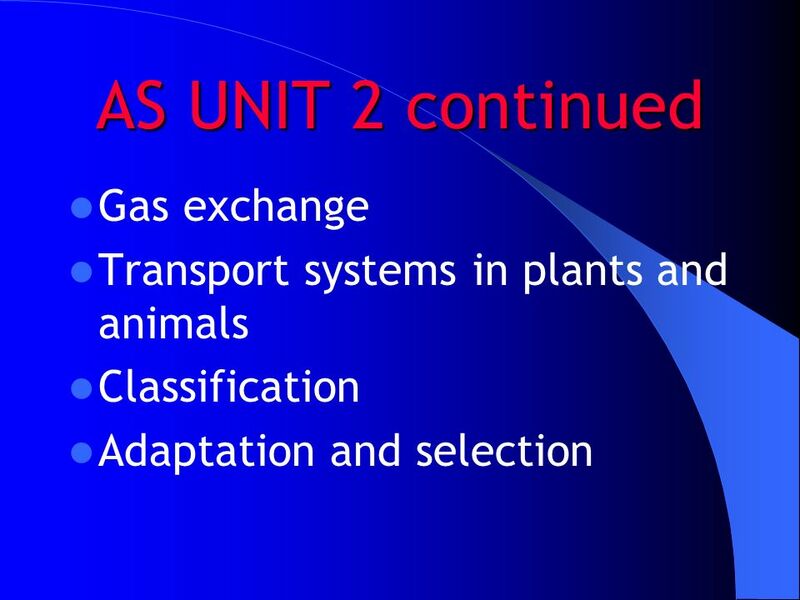 Btec Science at The Grange School Teachers –Mr Langley/Mr James Btec Science Assessments Unit 1 Principles. 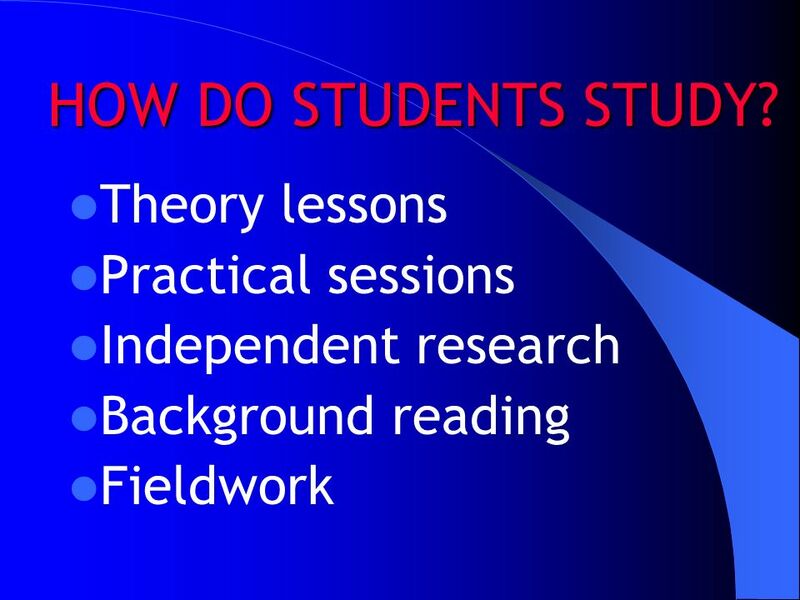 Aims To ensure that parents, students and teachers understand the pathways for students from the Science GCSE reforms. To inform parents of important. Welcome! April Clark 541-1662 x237 Homework x1237.